Get ready for some shocking and heartbreaking Fifth Harmony news! Sunday night, Fifth Harmony’s Instagram account announced that Camila Cabello was leaving Fifth Harmony. 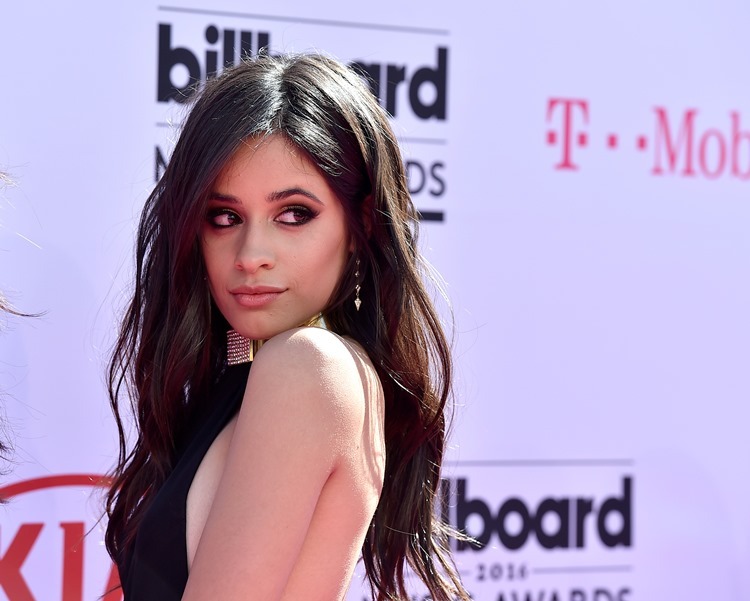 Cabello was “shocked” that the account posted the message without her knowing. After the original announcement was posted on the Fifth Harmony’s IG account (@fifthharmony), fans swarmed together online to share their surprise and offer support to the remaining members, and the future endeavors of Fifth Harmony lead singer, Camila Cabello. Without her knowing, the girl group’s social media platform posted the following statement: “After 4 and a half years of being together, we have been informed via her representatives that Camila has decided to leave Fifth Harmony. We wish her well.” The announcement, addressed by Ally Brooke, Normani Kordei, Dinah Jane, and Lauren Jauregui, thanked all the “Harmonizers” who have supported them through the years, and confirmed that the remaining four members would keep the group alive, shutting down any Fifth Harmony breakup rumors. The 19-year-old sensation wrapped up the note expressing her sadness at the end of her chapter with Fifth Harmony, but showed her support for her Harmonizing sisters, wishing them the best in the future. “The memories we’ve made together will last a life time. Now I gotta walk the walk… as scary as it is to take the leap, I am excited and full of joy because I know that no matter what happens, I am following my heart.” Read the entire letter below. It is sad to see things unfold this way, but we’re hoping the transition will be smooth for both parties. The girls have all shone in their own ways during their time in Fifth Harmony and we wish them the best for their futures! We will never forget this tour!! Thank you Antwerp, thank you @camrynrocks @aleemmusic & thank you everyone who came to see the #727Tour ? ?